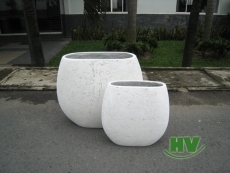 HV COMPANY., LTD is located in Binh Duong Province, Vietnam. 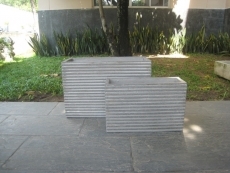 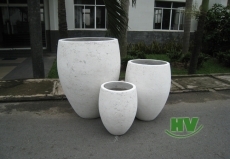 The company was established in 2000, specialized in hand made terrazzo, cimstone, cement, crack cim, coral, fiberstone, and poly terrazzo items for home and garden use. 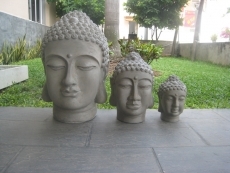 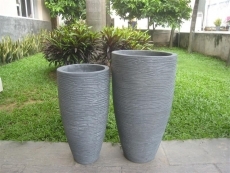 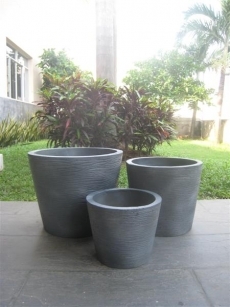 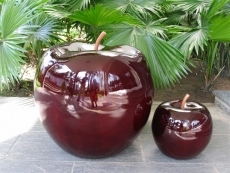 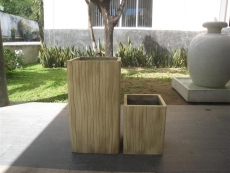 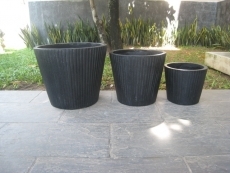 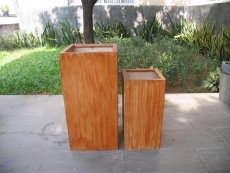 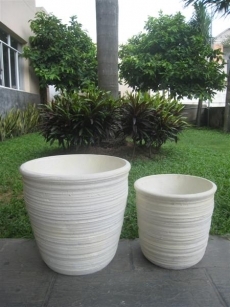 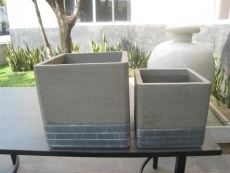 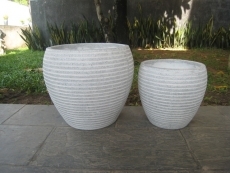 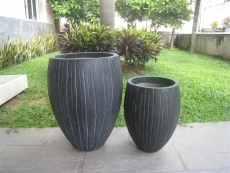 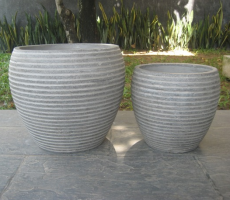 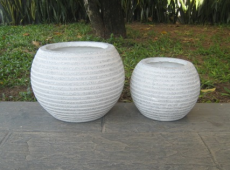 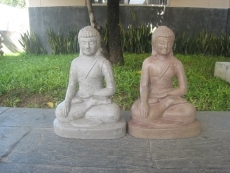 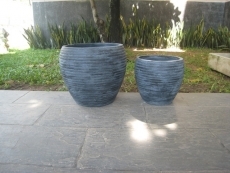 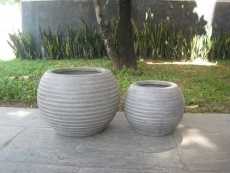 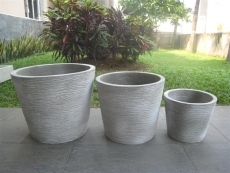 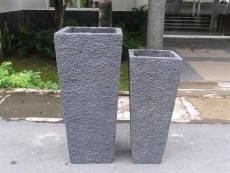 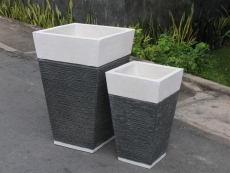 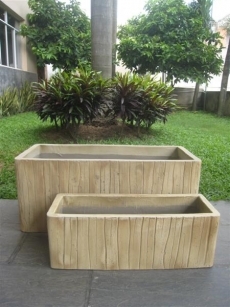 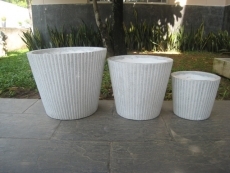 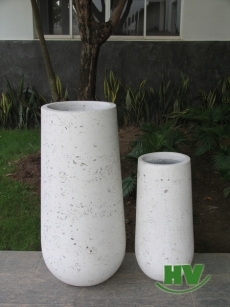 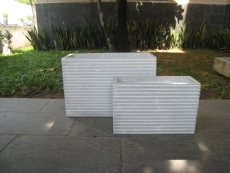 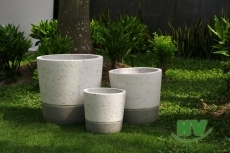 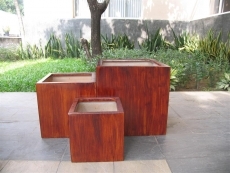 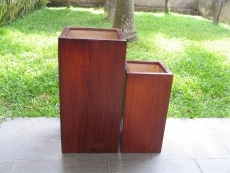 Our main products are flowerpots , planters and other decorative items for indoor and outdoor. 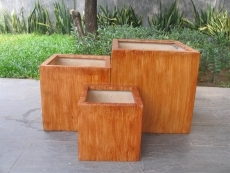 We currently export our products to many countries from Europe and North America to Australia. 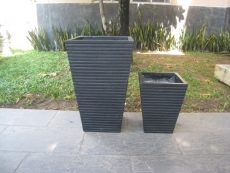 We meet all demands of worldwide customers for packaging and providing qualified products. 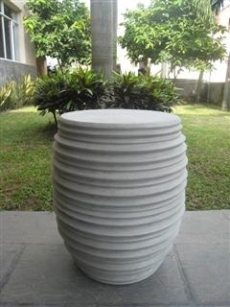 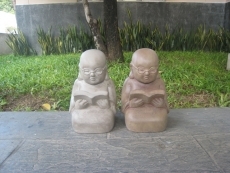 It's our great pleasure to welcome all the customers to contact, visit our factory, showroom for business negotiation. 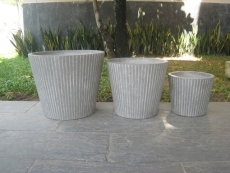 Washed cement dark grey 7000HS.